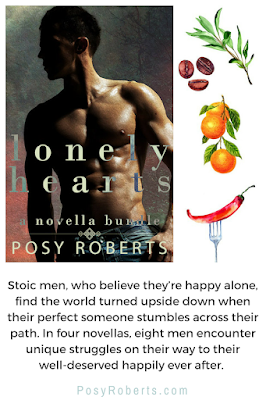 Read my 4.5-starred review of Lonely Hearts. Add Lonely Hearts on Goodreads. Luther: He’d probably want to marry me. ;) I’m not settling down. I just want to fall in love. Big difference.